Thorn will lead the British company’s ambitious UK expansion plans. The new name has been chosen to be more globally recognisable to reflect the company’s vision of pioneering the development of new, cereals and snacks. The company is part of Pioneer Group SA, one of the largest South African producers and distributors of a range of branded food and beverage products. The Group exports to more than 60 countries across the globe and its growing international business represents 21% of operating profit. In August 2016 the company acquired Streamfood Holdings Ltd - which produces children’s snack food brand Fruit Bowl - as part of its UK expansion plans. 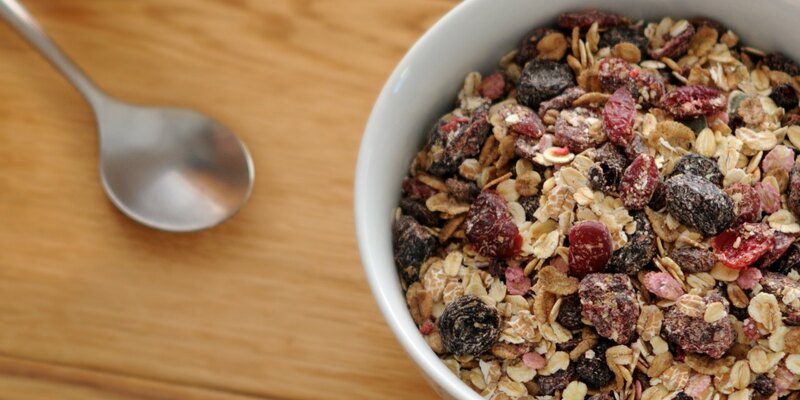 “Coupled with our factory move last year, and our acquisition of Fruit bowl in 2016, our name change signifies a new era for Pioneer Foods UK,” added Thorn.